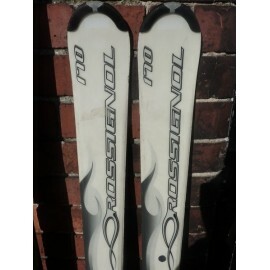 Rossignol There are 2 products. The concept is simple:7 Skis, 7 Artists, and a mission to artistically express the 7 Deadly Sins. 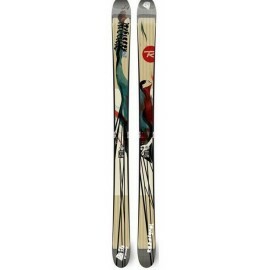 With the seven artistic sins, skis are not just generic graphics and sidecuts, they become ridable art.